One Degree Academy opened in September 2016 as a new Free School. We were inspected in February 2019 under section 5 of the Education Act and deemed ‘outstanding’ in all areas. 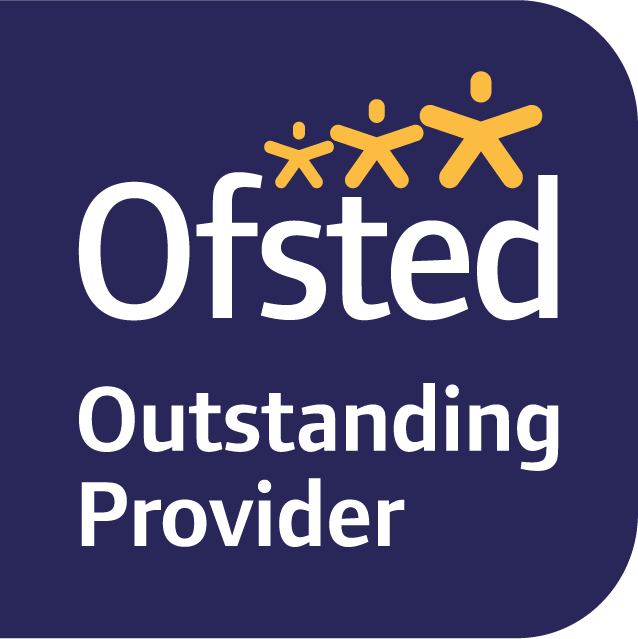 Our Ofsted report is available here and also on the Ofsted website here. For our latest impact report, see here. To see a summary of our current Self Evaluation, see here. When data is published about our school, you can compare our school with others in the government’s performance tables here.